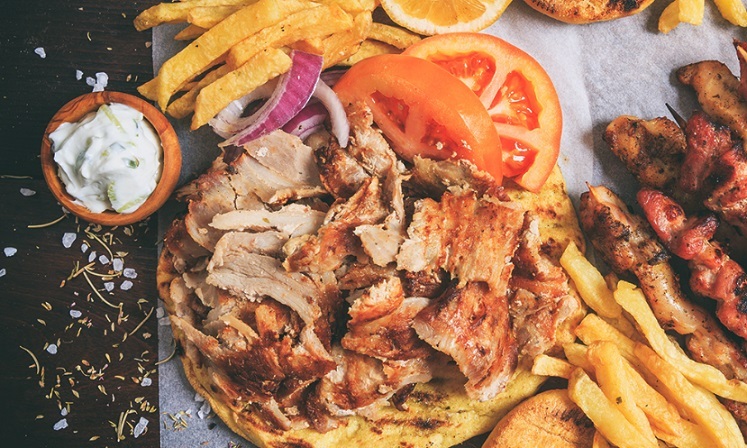 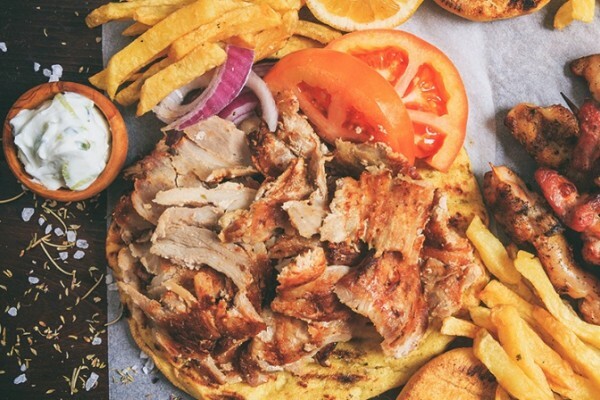 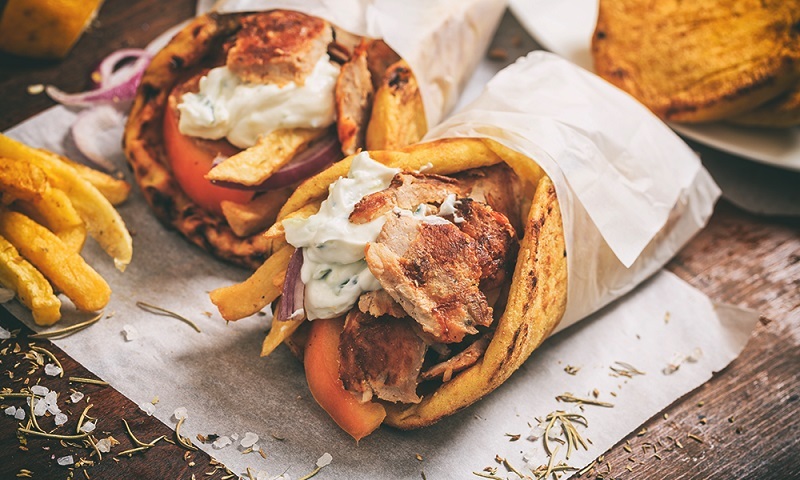 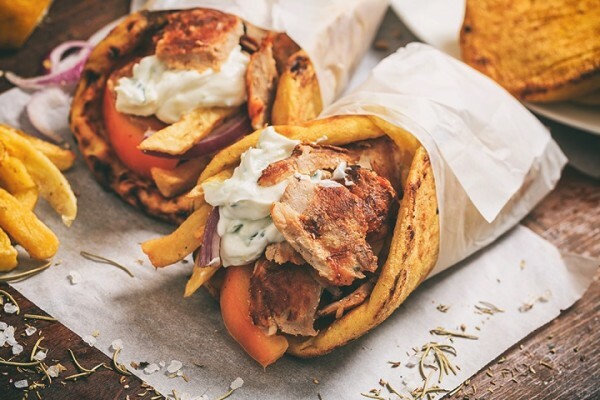 Besides our famous souvlaki you ‘ll find grilled meat and more greek dishes, delicious homemade recipes and traditional food named “kokoretsi” which is undeniable a top choice for meat lovers! 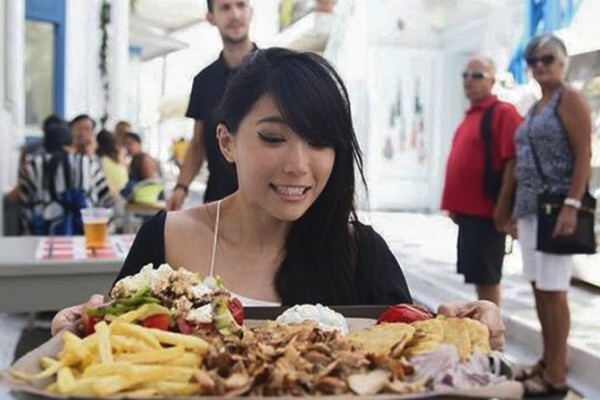 Grills are always prepared for you! 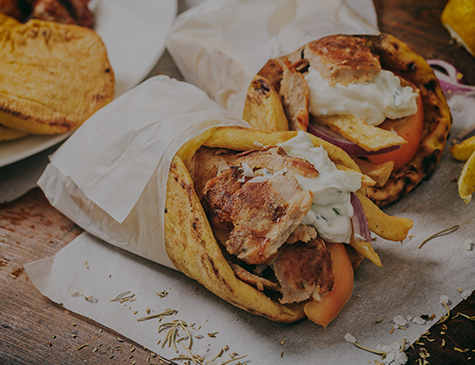 If you are a meat lover, Souvlaki Story Taverna has some perfect greek traditional meat combinations especially for you! 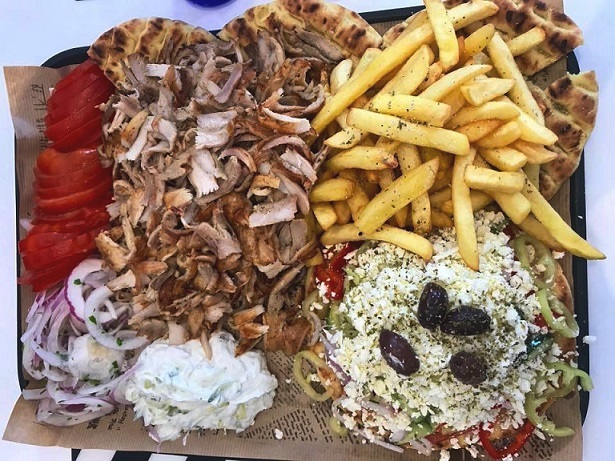 All our ingredients are from the local market of Mykonos. 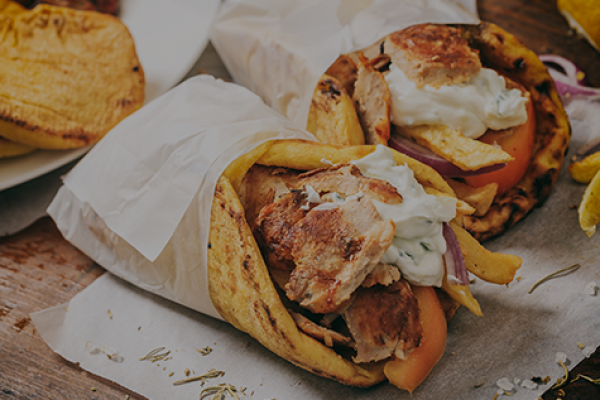 Enjoy our full menu to your hotel, villa or apartment with just one phone call! 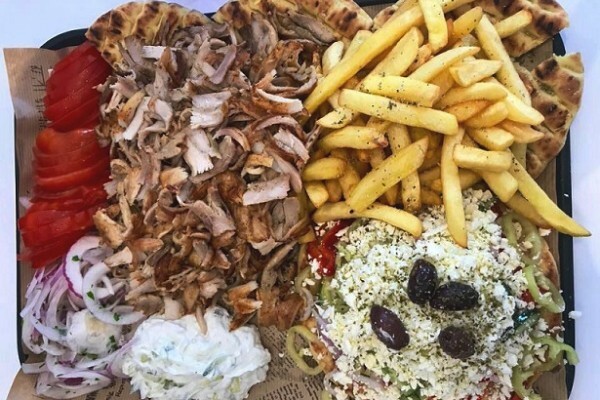 Kokoretsi, Kontosouvli, Chicken Spit & More..